Pastor Grace is filled with energy and the Holy Spirit. Her bubbly personality shows love to all in a most unconventional, unpredictable, way. Pastor Grace is a second career pastor who hails from St Paul. She worked in the mental health field before going to seminary for her Masters of Divinity. 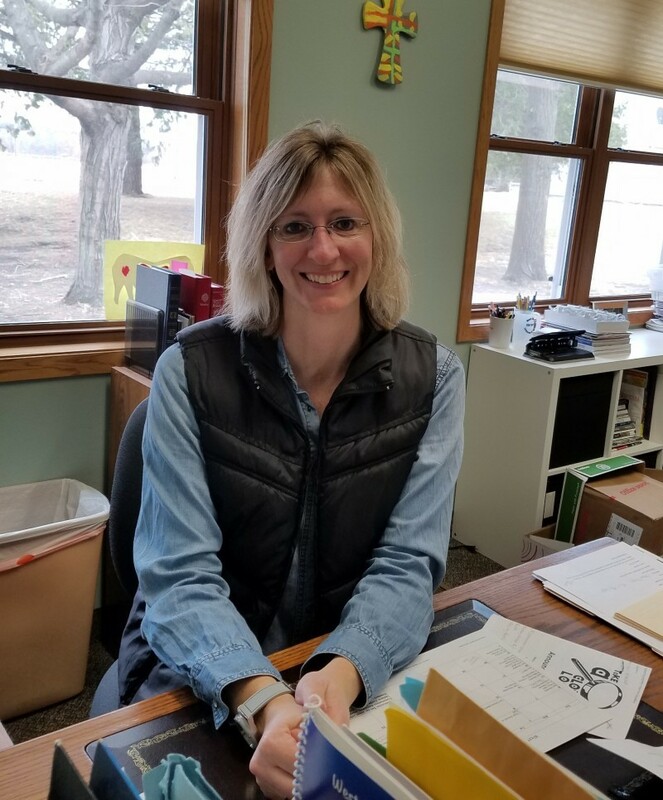 A graduate of Luther Seminary, and growing up in the Lutheran church, Pastor Grace is grounded in scripture and lives out her faith through Word and Sacrament as well as joy. 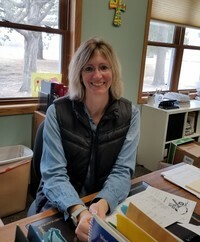 Darcy has been a member at West Union Lutheran, along with her family for 18 years. She is the mom of two awesome boys! Darcy also enjoys canning the veggies and fruit they grow and sells them at Markets all around the area. Pastor Grace believes she is AMAZING!!! Pastor Grace wrote this.... Really! !